This vest style is common vest and the protection level is NIJ IIIA. The inside material is PE or ARAMID. The place of origin is Zhejiang, China (Mainland). Total has three size: S/M/L. Color is black. 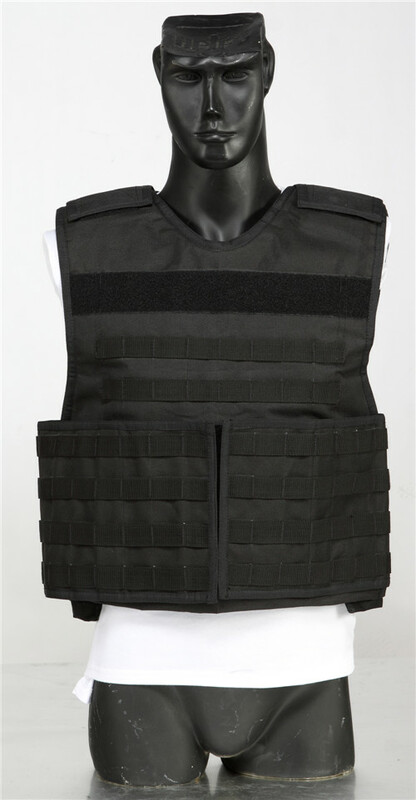 Comfortable High Quality Bulletproof Vest is designed for high-performance, competitive price and wide applications. Outside cover is Oxford or Nylon Cordura, it's water and fire resistant and with internal cooling And it can be machine washable. The pocket and shoulder and front belt are high quality Velcro fastener, it can be taken off easily. High strength Oxford or Nylon fabric,protect the body effectively. Features: Being waterproof,soft,light and anti-ultraviolet,flame resistant. PE : Ultrahigh Molecular Weight Polyethylene(UHMWPE), also called High Strength High Modulus PE fiber, which is featured of highest tenacity, low weight, soft, comfortable, outstanding UV resistant, moisture resistance and waterproof. Furthermore the PE UD fabric has excellent performance on high specific energy absorption and fastest shock wave dissipation, which has been proved as the fittest, cost-effective material in ballistic field. 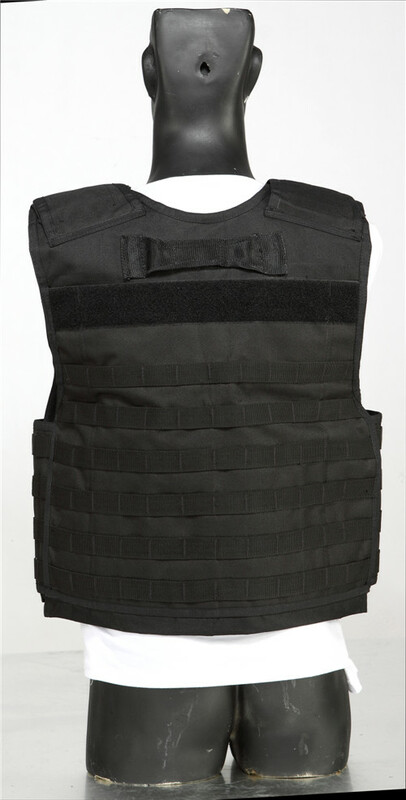 Aramid UD: The bulletproof vest is made of advanced soft Ballistic Material, Aramid UD (Dupont Kevlar, Teijin Twaron). Aramid fibre is highly celebrated by its good chemical resistance, high heat resistance, negative heat expansion, light weight, environmentally friendly qualities,which guarantee the steady ballistic performance especially in high temperature environment. Looking for ideal Useful Directly Protective Equipment Manufacturer & supplier ? We have a wide selection at great prices to help you get creative. All the Waterproof Useful Ballistic Vest are quality guaranteed. We are China Origin Factory of Strength Outdoor Products. If you have any question, please feel free to contact us.